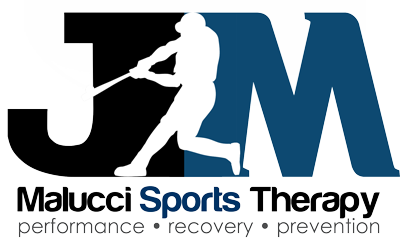 Malucci Sports Therapy has deep roots. The strong influence of muscle testing, rehab of athletic training and biomechanics analysis produces a unique blend of therapy was developed that analyzes the function your body, bones, muscles, organs and joints to get to the root cause of an injury and correct it through a series structural alignments and muscle stimulation. Your body has 206 bones , between 650 – 840 muscles and 360 joints. You can imagine the millions of compensations and misalignments that can occur. Your body is an amazing compensator and protector. It can find way to get the job done so your life is not compromised. This can spiral out of control when your body is protecting an injury. You adapt by performing a slightly different function. This works temporarily, however its through a series of compensations that body can solidify a misalignment and bury it under many layers compensations. Give this a few years, or in some cases decades and you create an imbalance that is so deep routed that it can be tough to break. This is why it is imperative to: realign your dysfunctional joints, strip down and turn on muscle that have been dormant, correct your body mechanics and postural habits. Your body has to relearn muscle recruitment patterns and functions that may have been dysfunctional for a quite some time. As you can imagine, it can take some time to fix some issues. Most patient respond in between 2-6 visits for pain relief but it takes quite longer to fix muscle patterns that have been present for years. Newer injuries may only need a few visits but the longer the injury had been there the longer the recovery may be. This is why after the pain is gone I still recommend coming in every 4 weeks to realign your body as you are retraining and remodeling it. When you are in this stage it is important not to overload your body. Remember, when you have been realigned, the joints aren’t completely stable yet. If your overload them with too much weight or too long of a workout they will be prone to slipping back out. It is important to gradually increase your work loads until the new functions are now habit. In some instances when damage of tissue and/or scar tissue is present the use of therapy may be warranted. 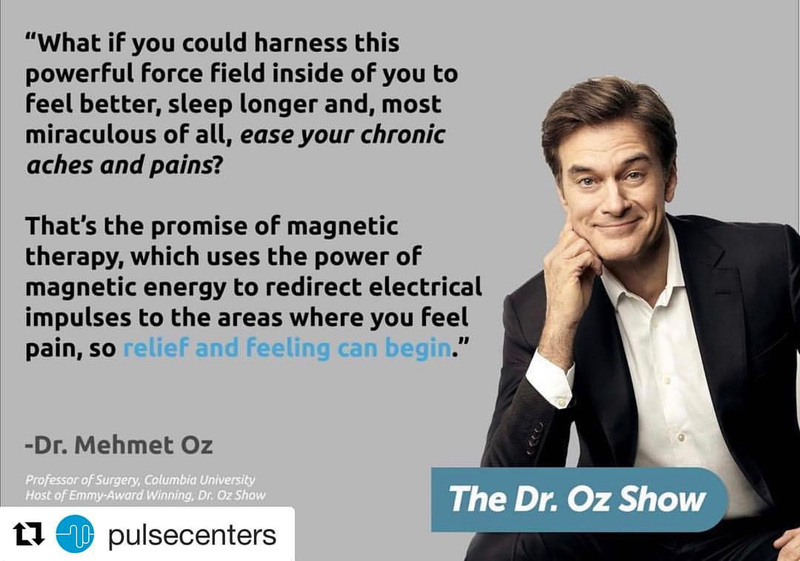 We have a Class IV Laser and Pulsed Electromagnetic Field Therapy (PEMF) to help heal and break down scar tissue allowing your body to heal at an accelerated rate.